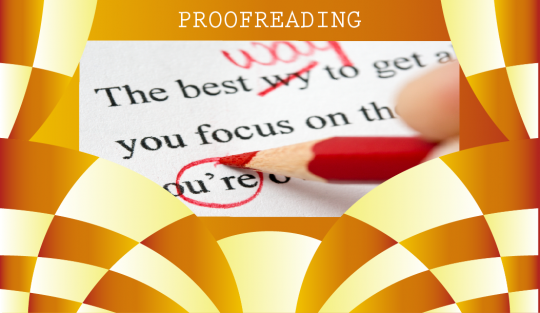 Specifically, our proofreading service involves reading and reviewing documents in order to eliminate technical errors pertaining to spelling, capitalization, punctuation, syntax, and formatting. Our editors understand that the value of a document depends on its ability to engage the reader and to convey the intended message. They provide comments regarding extensive changes that are either made or suggested. Shan Translation helps in proofreading your content and gives you the final product error-free. I gave a sample to Shan, which somebody else was doing. When I received their sample and quote, I was surprised and was sure that they will not be able to do this job at the quoted rate. I now admit that I was wrong and they saved 40 % of my cost with a better quality. How could you handle the Japanese project so well? I am sure your translation expertise would have helped. Our quality department confirms 99.20 % accuracy which is the highest we have seen. At places you have also marked mistakes in the source file.